Contemporary design new apartments and penthouses in La Cala de Mijas. 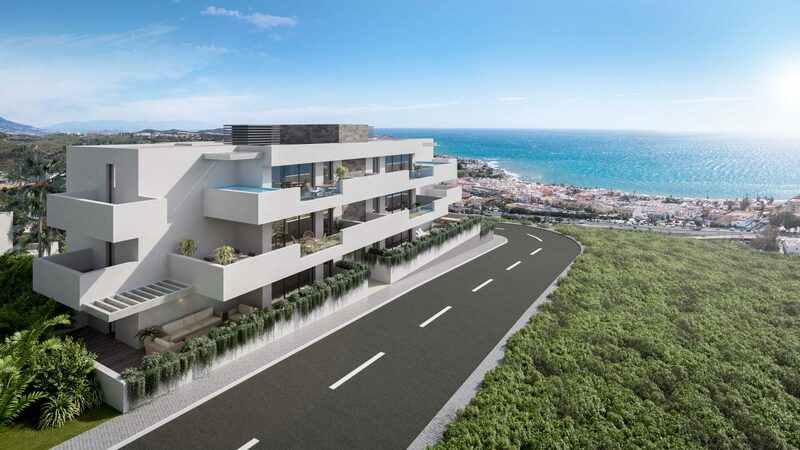 new development in La Cala de Mijas comprising of 32 luxury 2 and 3 bedroom apartments, penthouses and penthouses with plunge pools, built in a contemporary design and high qualities. The communal area will offer beautiful gardens and a swimming pool The beaches and the center of La Cala are near by.